Great idea, Audacity is a useful piece of software been using it for years. 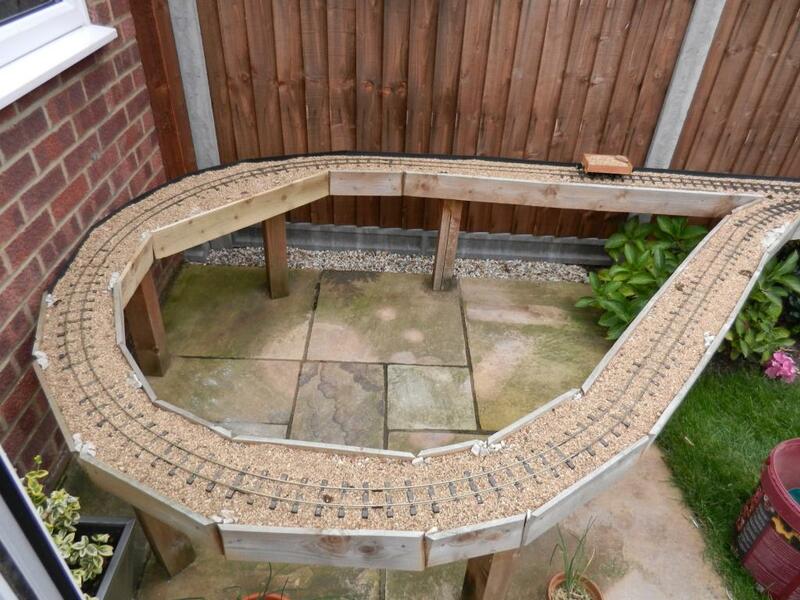 That's the kind of sidings I wanted to achieve but I didn't have the space. Magnetic uncouplers and Slomos make it all possible with live steam! Do they use Deltang components or is their RC stuff custom made? Looks the part, glad it's a runner. That's the first plastic wagon I have seen with wood painted that achieves that elusive silver colour, well done.